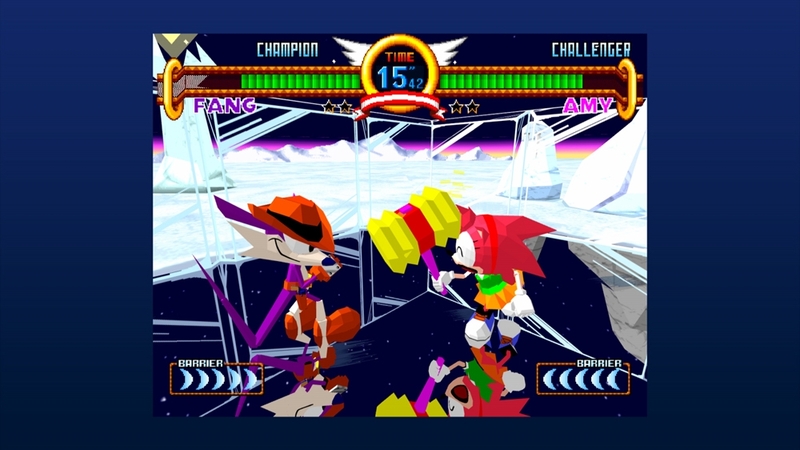 Sonic the Fighters for XBLA is a beat-em-up that appeared on consoles previously with the Sonic Gems Collection on PS2 and Gamecube. It’s a pretty standard fighter with your typical combo moves, you can also use barriers to block attacks for a limited time but once the barriers are broken then you can be wailed on until you are beaten. The game has an arcade mode which will last roughly 10-20 minutes depending on setting and skill, after which there isn’t much to do besides fighting competitively offline or online. New characters including Metal Sonic, Dr Eggman and Honey the Cat have been added to the roster of others like Sonic, Tails, Knuckles, Amy, Espio, Vector and Fang the Sniper. The levels are taken from classic Sonic stages like Green Hill Zone and Death Egg. 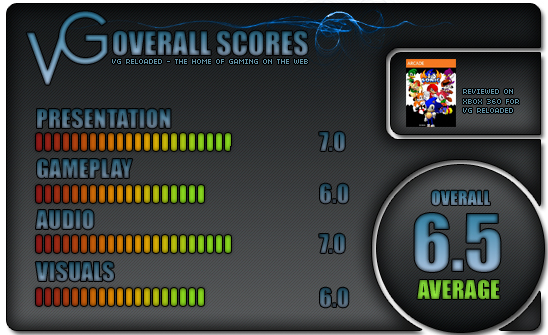 The problem is that once you finish the arcade mode, you are pretty much done with the game. You would have gained the majority of the achievements, if not all of them. The only real reason to pick the game up is for nostalgia and a quick 400 points addition to your gamerscore. The visuals aren’t that bad, but it hasn’t aged that well. The music is taken from traditional Sonic levels and so on, so it’s not that bad. I personally think it’s a nice fighting game and I’ve always wanted to hit Tails, so it’s win-win, it’s just a shame that its so short-lived. 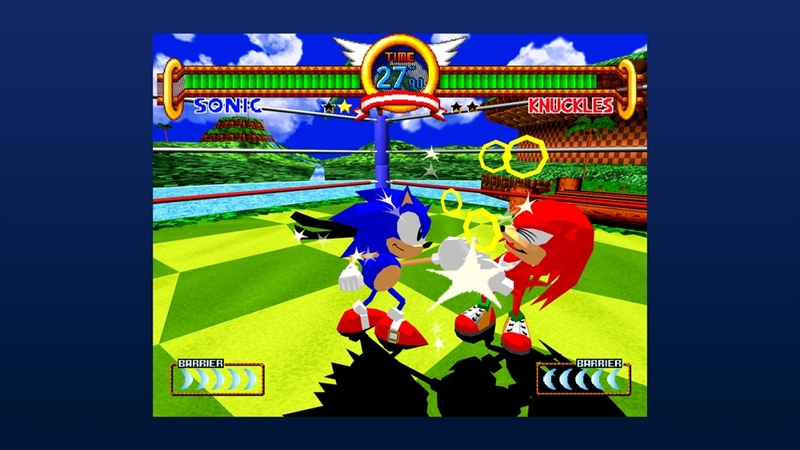 Sonic the Fighters is a short experience, but it’s not expensive at 400 Microsoft Points. You’ll get a nice boost to your gamerscore and it works well as a fighter, it’s just annoying that there’s a lack of content here. It would be nice to see some form of DLC added in time, but I doubt it will happen.